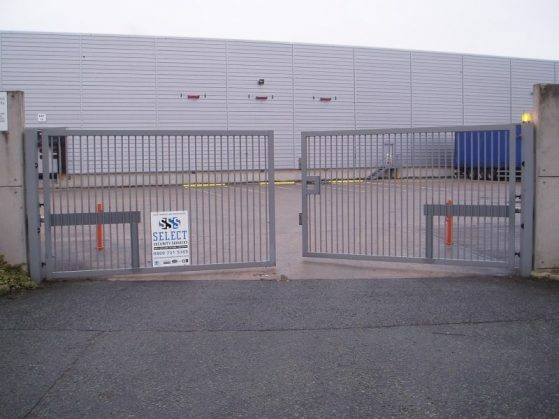 Automatic sliding gates deliver high performance time after time in the most demanding of environments. 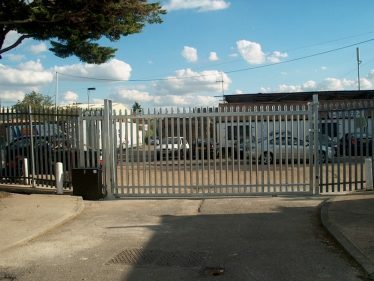 MDS electric sliding gates can span openings of 10 metres (single leaf) or up to 20 metres (double leaf). 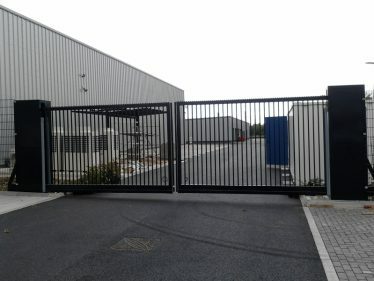 A range of finishes and access control security solutions are available along with professional installation and maintenance services if required. 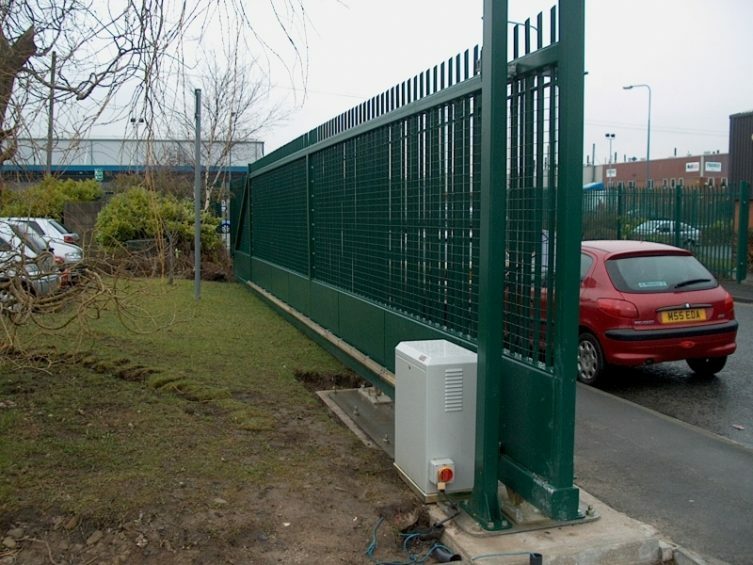 MDS electric sliding cantilever gates are designed to run over the road surface with on average a nominal gap of 100mm from the underside of the gate. 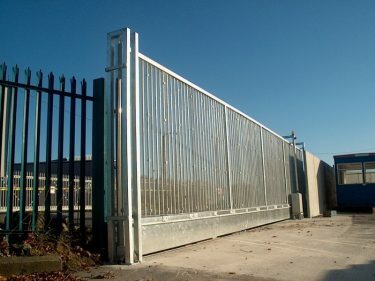 These types of automated gate systems are typically specified if the ground is uneven and where ducts and underground services are to be avoided. 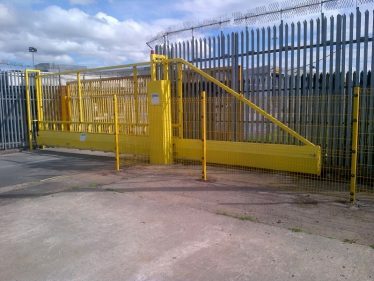 Running on a heavy duty full length ground fixed track MDS security gates are built to be robust and reliable in heavy duty use. 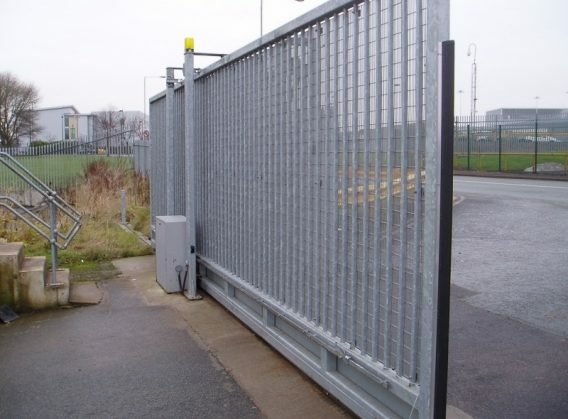 Typically spanning access routes from 2 to 10 metres wide with heights up to 2.4 metres – we can specify a entry gate to meet your exact site requirements. 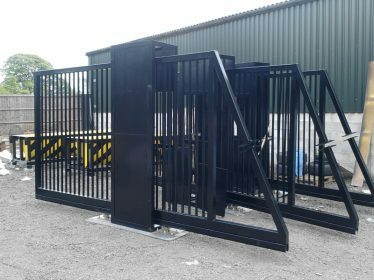 Sliding cantilever and tracked automatic gate systems come in 2 main ranges; from 2 metre to 6 metre openings and from 6 metre to 10 metre openings. Other sizes are available on request. 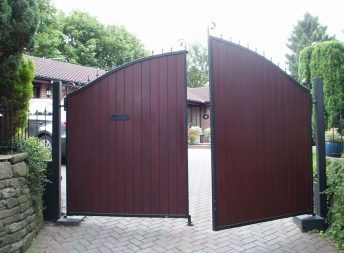 Standard heights of 1.8 metres, 2 metres and 2.4 metres are the most popular but we can also manufacture entrance gates to meet your exact requirements. 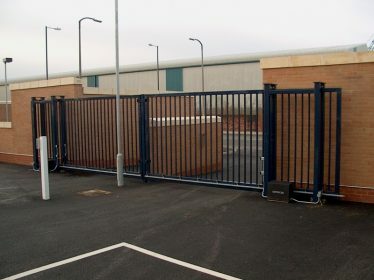 Popular options for security gate infills include palisade, bar infill, wrought iron and mesh. 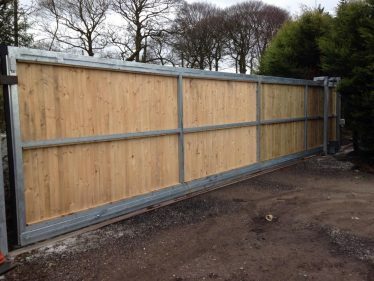 We can also use wood, aluminium and plastics. 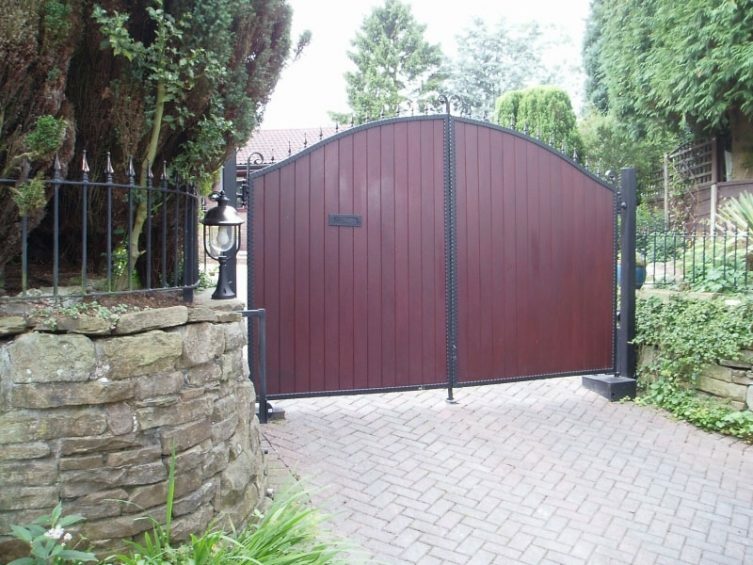 MDS gates can be manufactured to your bespoke design. 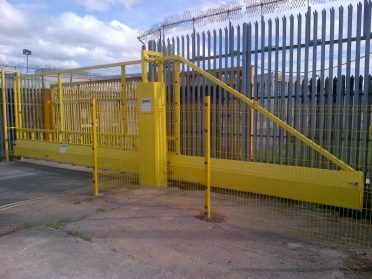 Our automatic sliding gates fitted with safety devices as standard to fully comply with European regulations – don’t accept anything less! 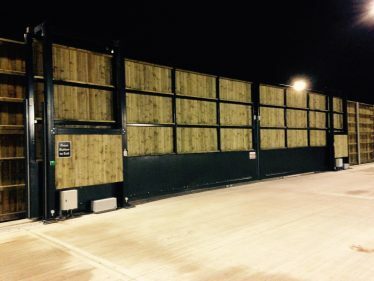 Contact us today for a free site survey and we’ll help you to make the right choice for your site. 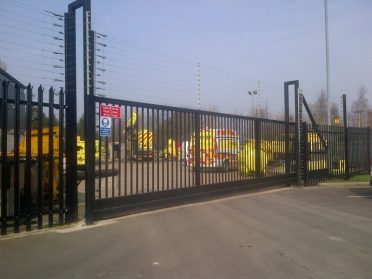 MDS automatic gate systems integrate with our wide range of access control security solutions. 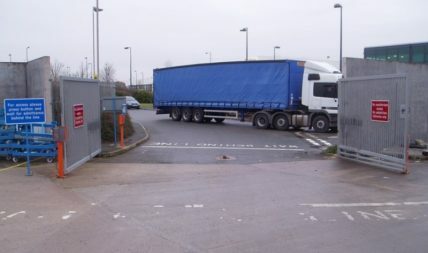 Access control panels can be mounted on our automatic sliding gates at a convenient height for car and truck drivers and pedestrian controls are also available. Choose from several integrated solutions including push button, card reader, proximity sensors coin or token based systems. 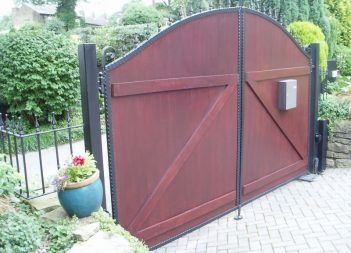 Sliding and automatic electric gate systems come already assembled and simply drop onto a prepared foundation. 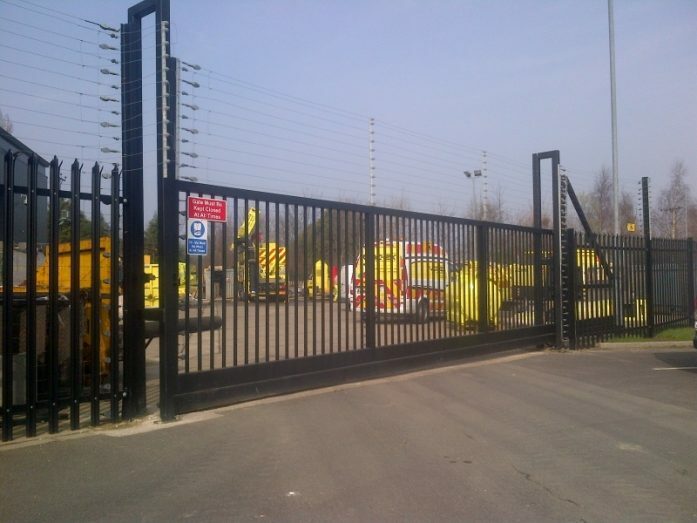 Our installation service can take care of the hard work for you. 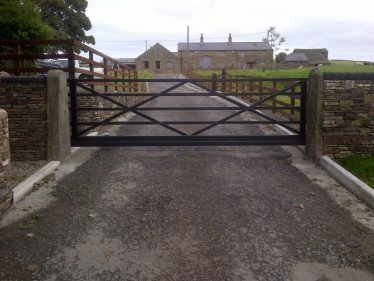 We can also carry out the ground works necessary to prepare the foundations. Choose supply only or full installation services as required; including installation of access control solutions for secure and reliable operation of the gate. 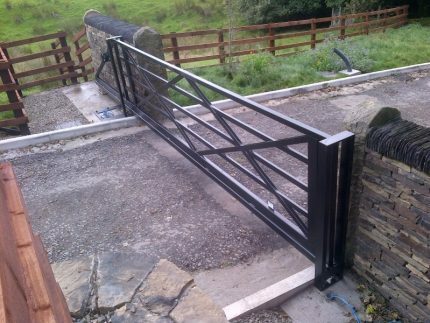 MDS maintenance services can help ensure optimum operation and reliabilty of your electric gates for years to come.